Arkady Renko returns in a gripping mystery involving a kidnapped baby with a mysterious teenage mother, a murdered prostitute, police corruption, and as always, the complex, impenetrable landscape of modern-day Moscow. Investigator Arkady Renko is back on the scene, with a whole new set of problems: his prosecutor keeps him without work, he’s struggling with the onset of middle age, and his friend Victor is arrested for public drunkenness. Zhenya, the fifteen-year-old chess prodigy whom Renko tries to parent, returns to the scene when he witnesses a shocking crime. 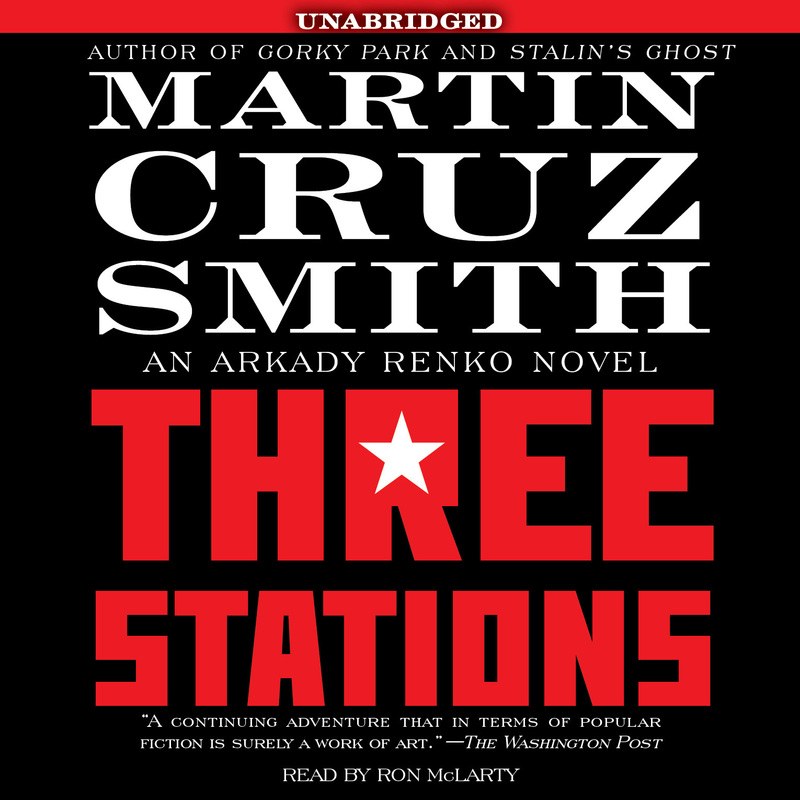 As always, Smith’s Three Stations is filled with intriguing, flawed characters and set in Moscow, a city so intricate and three-dimensional it’s practically a character itself.